You have the right to choose where your vehicle will be repaired and Performance Collision Grimsby has you covered. 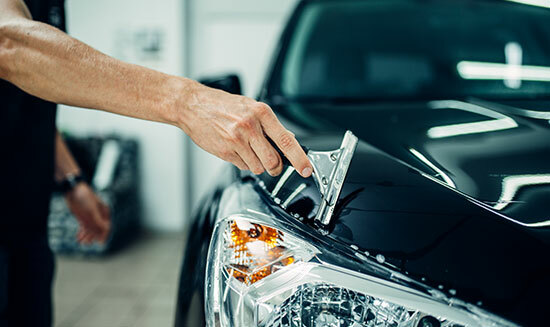 Our paint and auto body technicians are masters at the fine art of erasing dents, scratches, scrapes, and replacing chipped, nicked, cracked or shattered windshields. We restore your vehicle to “showroom new” condition. We work with a majority of insurance companies. Your satisfaction with our collision and glass repair is our guarantee. Our workmanship is lifetime warranted. Now that’s peace of mind. Take advantage of our special offers, which include exterior, interior detailing and more. 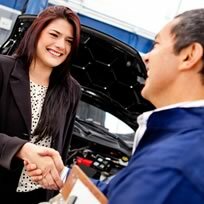 Vehicle inspection, diagnostics, repairs and upgrades. Plus we wash, vacuum and rustproof. 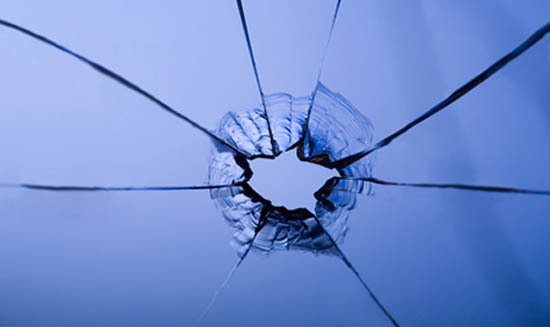 Chipped, nicked, cracked, or shattered – bring your damaged windshield to Performance Glass. 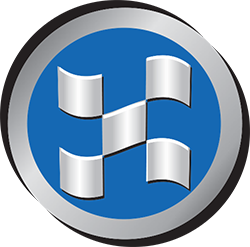 Protect your vehicle’s paint and other vulnerable surfaces with paint protection film.